Professional Multifunction Iceland Q7 portable home bluetooth microphone supplier. Shenzhen lucsun electronic Co.ltd supply Multifunction Iceland Q7 portable home bluetooth microphone player.You can get competitive price and best services for the Multifunction Bluetooth Karaoke player Microphone. Multifunction Iceland Q7 portable home bluetooth microphone storage supplier. Iceland Bluetooth microphone KTV player. Iceland portable home Karaoke player supplier. Iceland Karaoke Bluetooth player storage item. 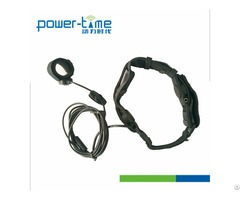 Iceland Bluetooth microphone KTV player supplier. Iceland Bluetooth amplifier.